Sharon is known for highlighting your best qualities. Her team of make-up artists and hairstylists make sure you are comfortable while they prepare you in your preferred style. 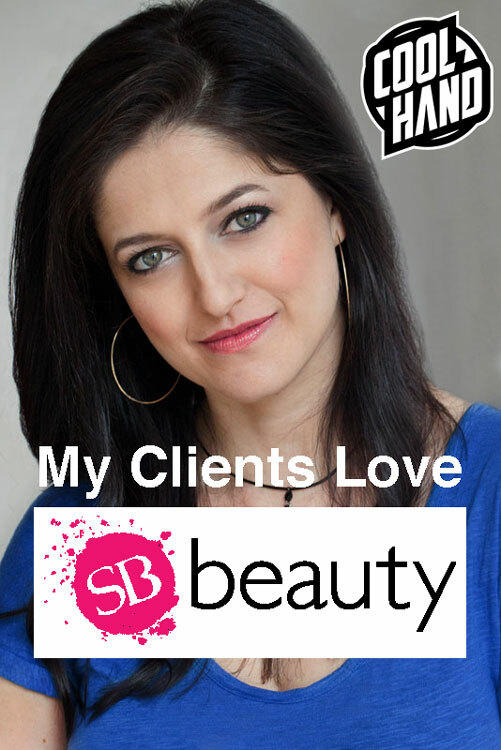 SB-Beauty is efficient so that you can get in and get on with your big day. Admittedly, I don’t know all that goes into it, but I know my clients always sing her high praises. Feel free to contact Sharon directly or I’d be happy to make a warm introduction for you. Looking for another wedding vendor? Click here for my full directory.